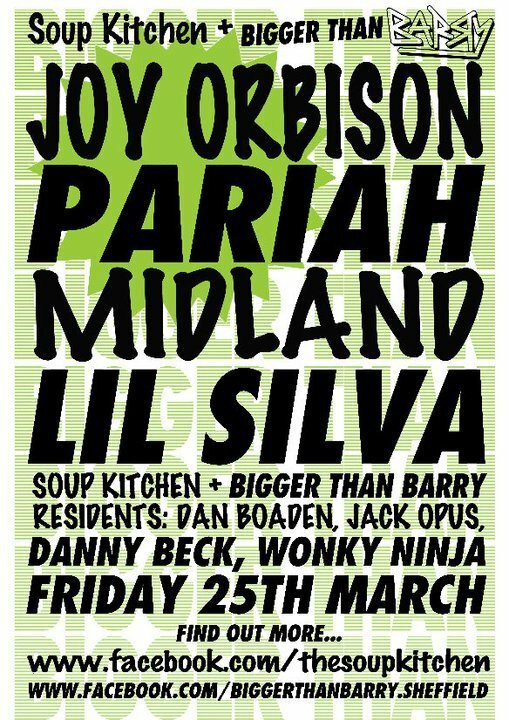 BIGGER THAN BARRY & SOUP KITCHEN PRESENT JOY ORBISON, PARIAH, MIDLAND AND LIL SILVA. The Soup’s hot off the stove and Barry is hungry! This amazing line up is hosted by our friends at Bigger Than Barry and Soup Kitchen, and by the looks of it, this is probably one of the biggest nights of the year! Theyai??i? ?ll announce the details of the secret venue, which is in Sheffield, on facebook 24 hours before the event. 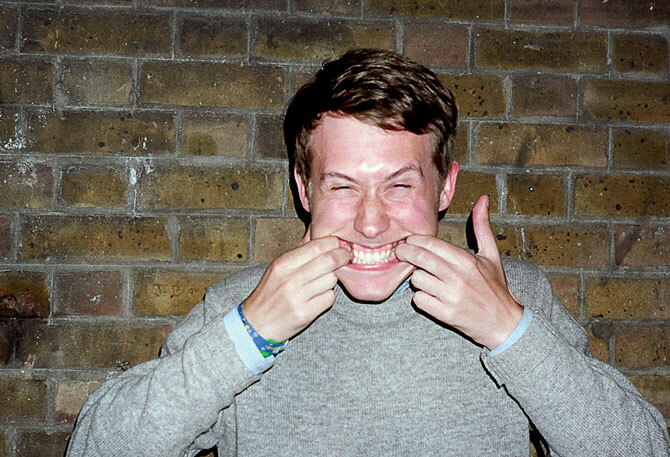 So if you’re keen to go you better follow them on Facebook cialis online singapore. .
A?10 at Bungalows and Bears on Division Street, order men viagra from a canada pharmacy. brand name suprax online. Sheffield. or online at Ticketarea here.